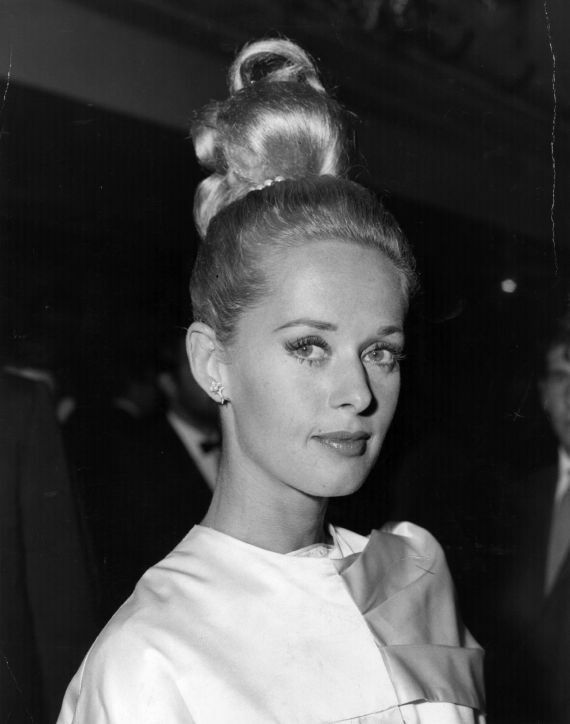 Tippi Hedren is a Hollywood Icon for two reasons: First, she starred in two of Alfred Hitchcock’s strangest films – “The Birds” the precursor to the modern disaster movie and the psychological thriller “Marnie” and; she is the most famous survivor of Hitchcock’s obsessive abuse of the actress. 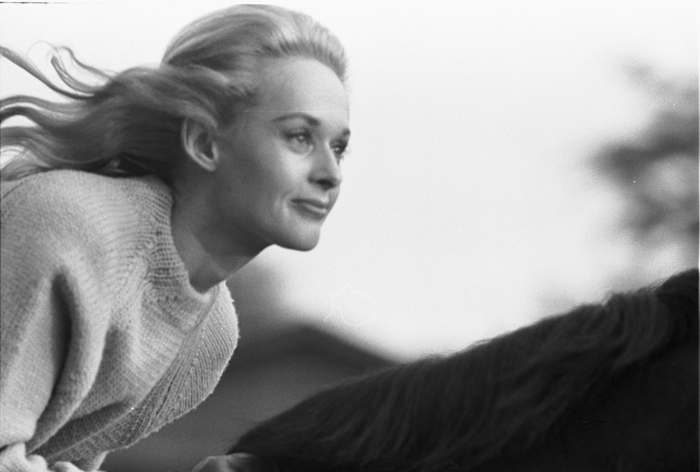 As strong as she is beautiful, Tippi’s legacy is not so much about her impact on film but leading a full life in spite of Hollywood’s tolerance for megalomaniacs who treat talent like cattle instead of human beings. I’m happy to report that today is her 85th birthday, and one we can celebrate for an actress that is more than the sum of her movie parts. Hitchcock was Tippi’s big break into the movies, that is true. He picked her out of near-obscurity (she was a model and did commercials) to be cast as the lead for The Birds (1963). Ever the obsessive, Hitch spent a lot of time and money on grooming his ingenue in the way that he wasn’t able to with Grace Kelly and Kim Novak. Tippi, on the other hand, was primed for his victimization due in part to the fact that he signed her to a 7-year contract. In the beginning, he did what he could to control her from eating and drinking what he told her, to dressing her both on and off the set. One need only watch Hitchcock’s Vertigo with Jimmy Stewart to understand the dynamic between director and actress. 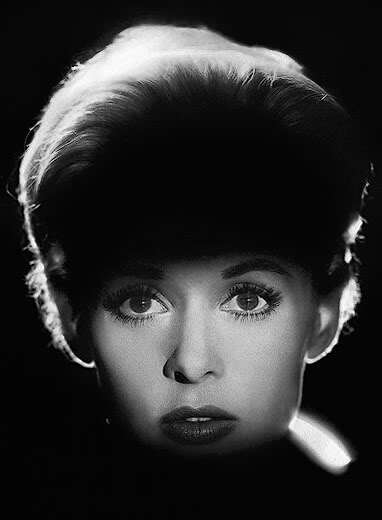 Tippi was as beautiful as Grace and more inexperienced than Novak (who was also married which apparently made her off-limits to Hitchcock’s advances). 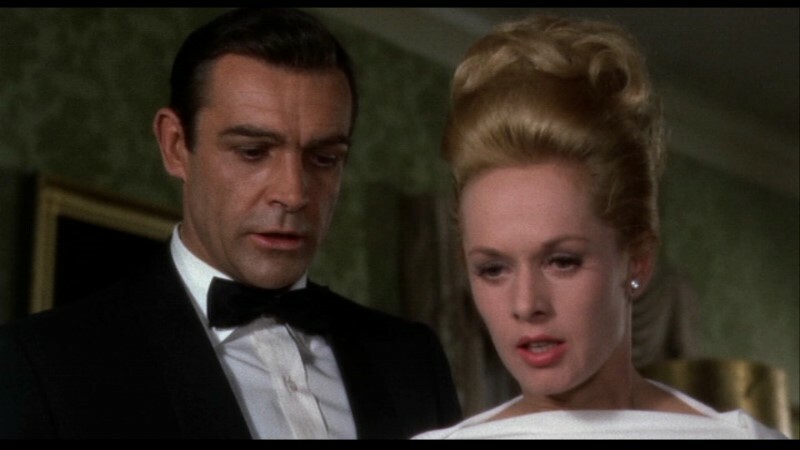 But what Tippi lacked in acting chops she more than made up for in tenacity. She is as strong as they come and literally survived The Birds shoot, suffering total exhaustion by the end when the director spent a week having his crew literally throw live birds at her. She deserved every accolade and award The Birds brought her. If only her experience with Hitchcock ended there. Marnie (1964) is one of Hitchcock’s mental breakdown’s caught on film. Not in the sense that Psycho (1960) was of a man obsessed with his mother, but of a director obsessed with his actress. Tippi didn’t feel she was up to the demanding role and told her director so. But Hitch insisted and proceeded to unravel himself over the course of filming. To the point where the legendary director lost total control of himself and began to make overt sexual demands of the young actress. To her credit, Tippi told the director in no uncertain terms to get lost. But that was after months of abuse and isolation at the hands of the director. She finally had to force the issue and deliberately called Hitch a “fatso” on the set in front of cast and crew. She knew this was the only way to get him off of her. She was right. For the rest of the production schedule Hitchcock would not talk to her, giving her direction through an intermediary. 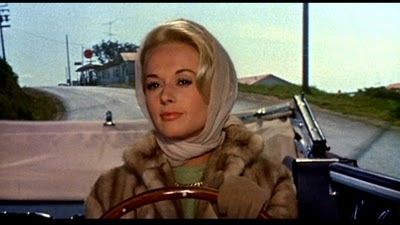 But Hitchcock would seek revenge for his unrequited sexual advances and keep Tippi under contract, while forbidding her to work with anyone else in town. He blacklisted Tippi for the next two years, until selling her off to Universal Pictures. Tippi’s movie career would never recover from Hitchcock’s wrath, though she kept her abuse at his hand under wraps for the next 30+ years. Her victimization was all the more poignant for the fact that her daughter, Melanie Griffith, became a star in her own right and was a major player in the 1980’s. Tippi certainly had opportunities to trash Hitchcock on numerous occasions after his death. But the statuesque blonde took the higher road and did not speak of her experiences until a writer asked her about it for two books he wrote on Hitchcock, which became the basis for the movie “The Girl” (2012). Tippi has been subject to several attacks since for blemishing the name of Hitchcock. True to form, the classy dame that is Hedren has stuck to her story and anybody with half a brain can see that, if anything, she’s downplayed the fatman’s insane victimization of her now over 50 years before. But Tippi’s true legacy is that of animal rights activist and advocate. She has always had an affinity for animals and is happiest when fighting for their rights. She opened a big cat preserve named in 1983 and has spent the last several decades rescuing big cats as well as other endangered species. She even had a lion stay with her family as Melanie grew up and the pictures are amazing as much as they are inspirational. Who has the bigger mane? Family day at the pool. The Birds is one of those films that has become legendary for what went on behind the camera as much as in front of it. 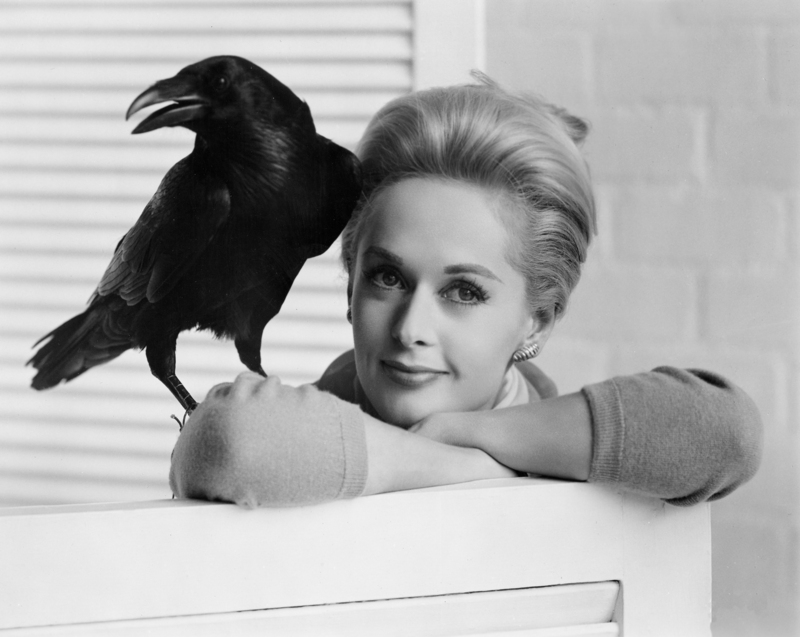 I still enjoy the film for bringing Tippi Hedren to us, even though she had to go through hell and back to be in it. As it happens, she is a natural in front of the camera and probably would have had a career without Hitchcock. 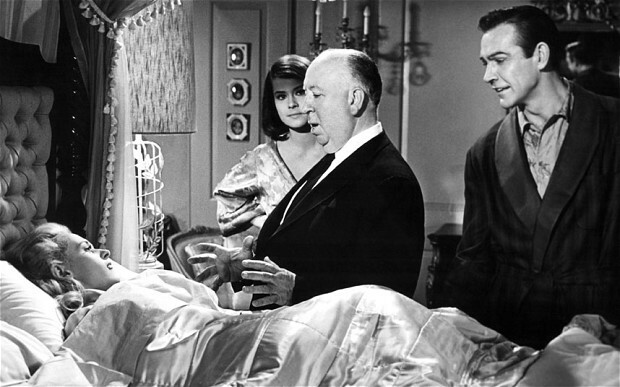 The price she paid for working with the Master of Suspense was high, obviously, but it also earned her a place in film history and her own iconic immortality. I wonder how many other actresses would have gladly taken her place, knowing what she went through. 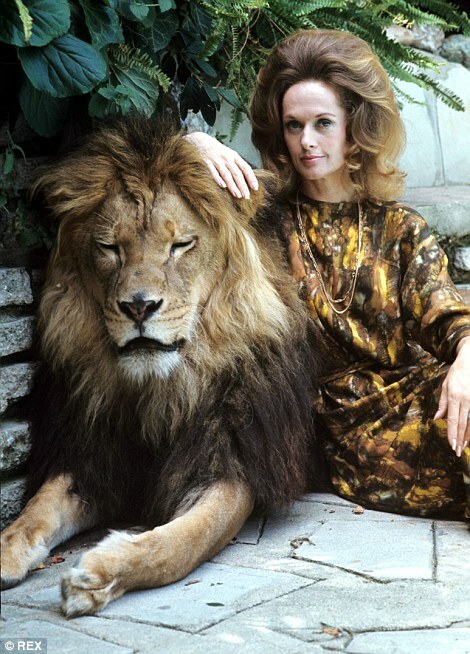 Few, I imagine, would have come through it with their dignity (and sanity) intact as much as Tippi Hedren has. A true survivor by any estimation. Loved Tippi since I was a kid watching her in Birds. Such class! She is the classic example of the put together woman of the 60’s. A superb actress and so beautiful.. I agree. Next to Grace she is one of my favorites of the period.